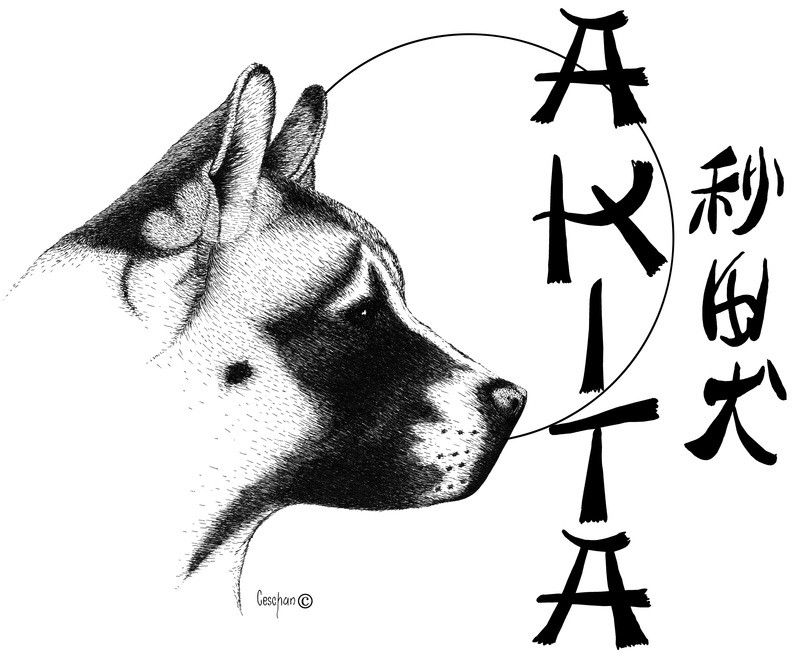 ARWNY exclusive design, breathtaking in its true capture of the dignity and beauty of our beloved Akita. James Ceschan (VP Kathy Dewees own son) is the artist!! These polos are in the softest colors of blue, yellow, and gray! Preshrunk 50% Cotton 50% Polyester -- and SOFT! !